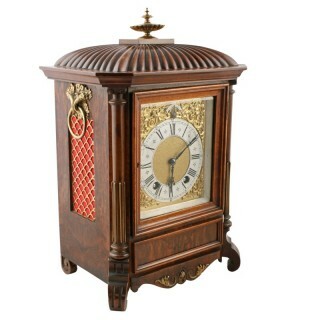 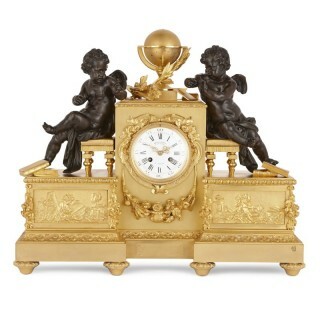 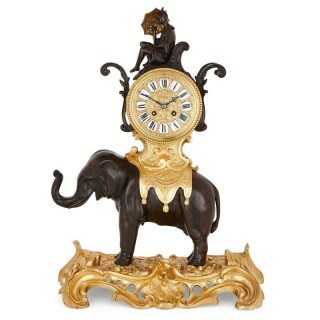 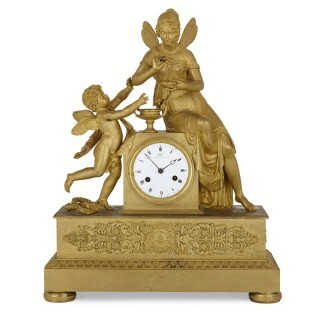 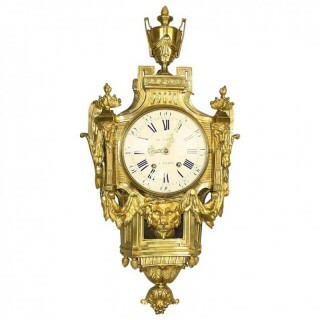 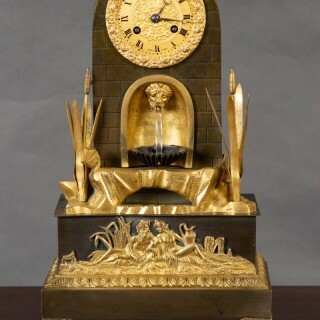 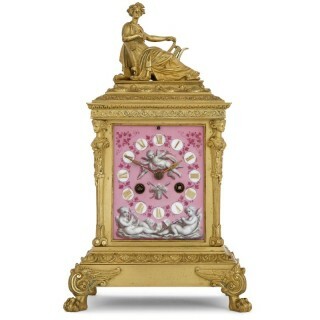 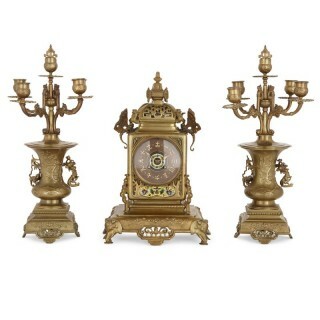 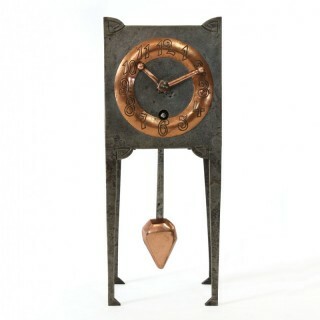 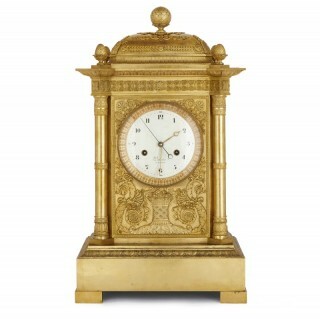 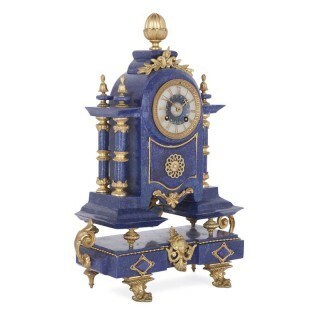 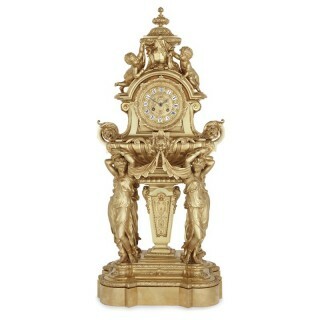 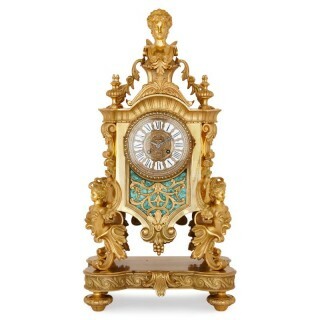 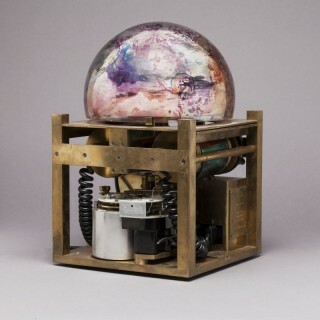 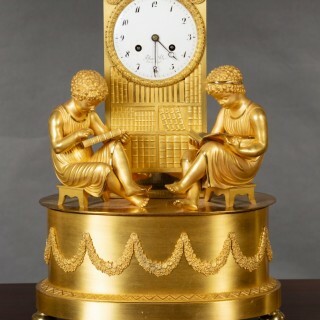 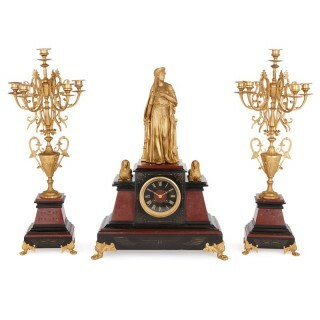 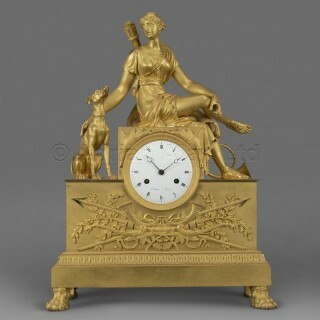 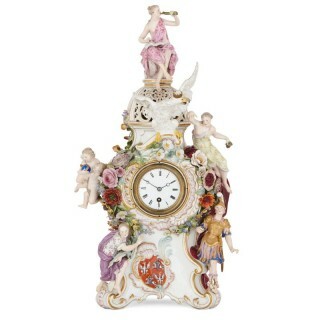 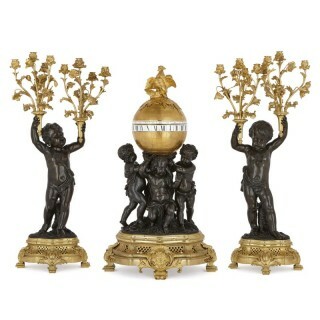 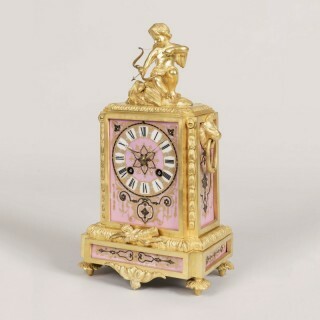 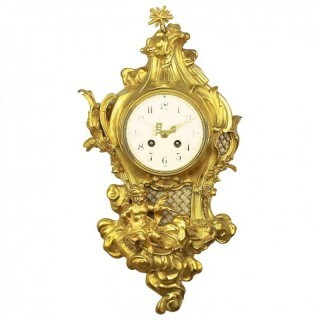 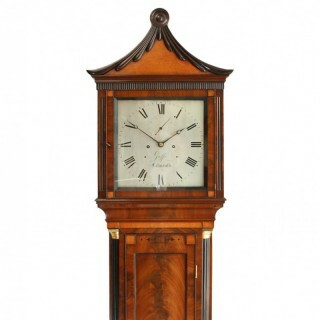 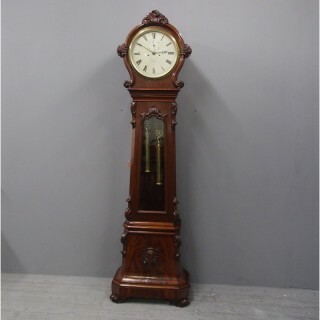 The selection of antique clocks and antique barometers presented here offers an incomparable array of items from Europe and Asia, in materials as diverse as ceramics, mother-of-pearl, rosewood, mahogany, silver and onyx. 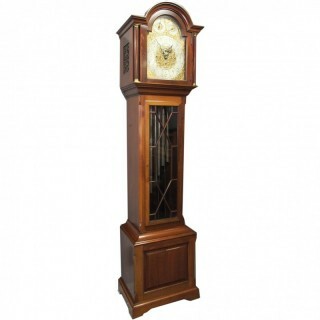 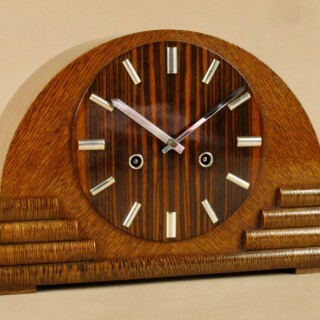 Bracket clocks, carriage clocks, longcase clocks, mantel clocks, wall clocks, and grandfather clocks will tell you the time in the most elegant fashion. 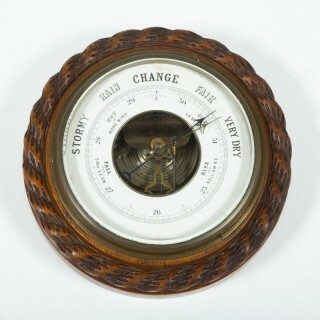 And you might buy an antique barometer to tell you the weather. 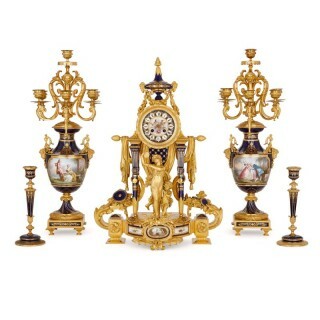 The antiques for sale range from the 17th century or the 20th century and include Regency items, Victorian antiques and Art Deco objects. 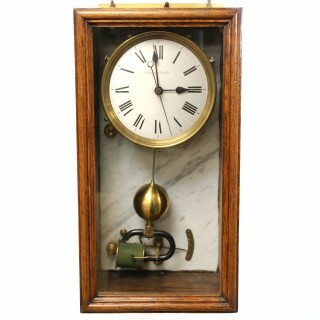 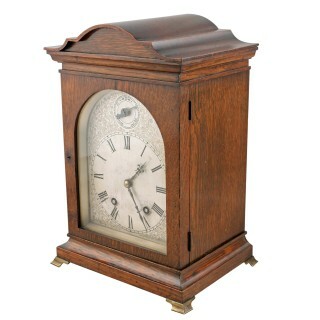 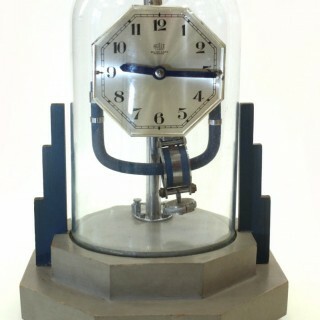 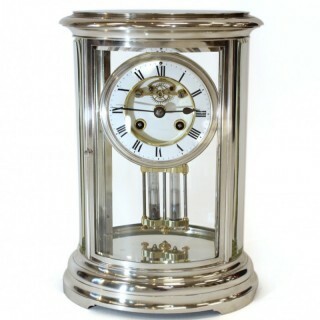 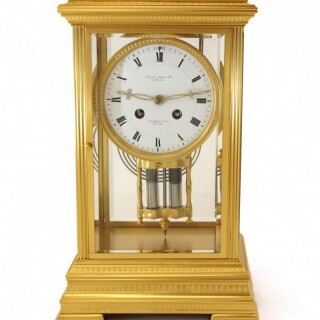 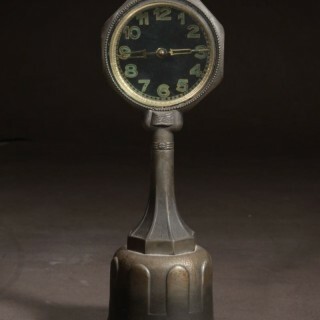 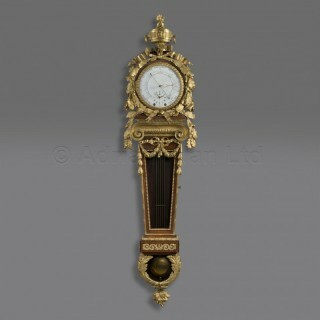 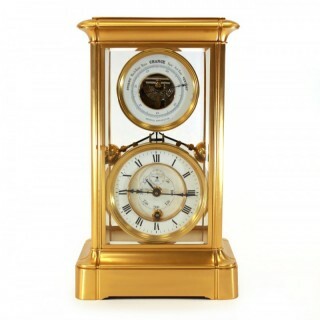 Find the perfect old fashioned barometer or vintage clock to add to your collection. 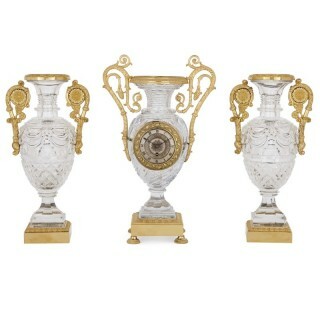 Thanks to their knowledge and expertise, LAPADA members only offer art and antiques of the best possible quality. 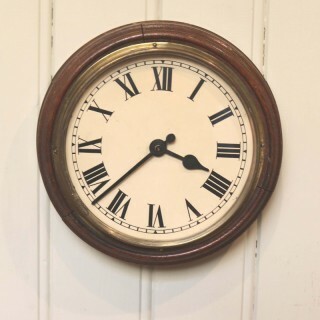 All dealers must abide by our Code of Practice, so you can rest assured that your rights are fully protected. 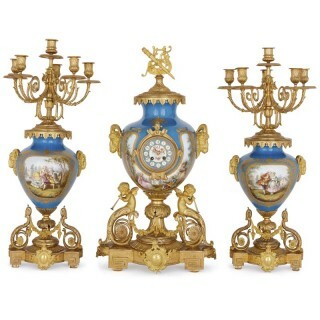 If you are a neophyte, our members will be happy to tell you all about antiques and art. 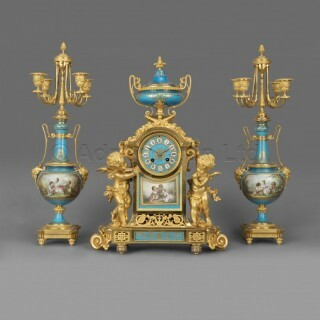 This website brings together many disciplines and dealers from all over the world to create one of the most diverse online art and antiques websites. 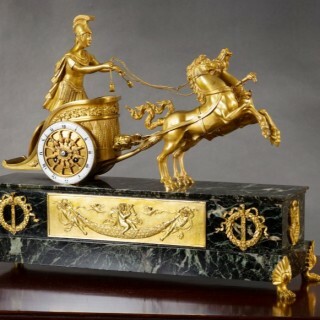 Our members are present at art and antique fairs in the UK and abroad and in many London antique markets where they offer antiques and collectables for sale.